Pet’s Description: Red cat with white paws, white nose and belly and yellow eyes. Little tip in his ear. 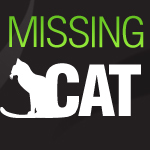 STILL MISSING RED MALE CAT – AL SAFA 1 AWARD FOR FINDING! “Zorro” is still missing since 17th of June 2015 in Al Safa 1, Street 8c. Could be found also somewhere else, we just moved from Meadows 1 to Al Safa 1. 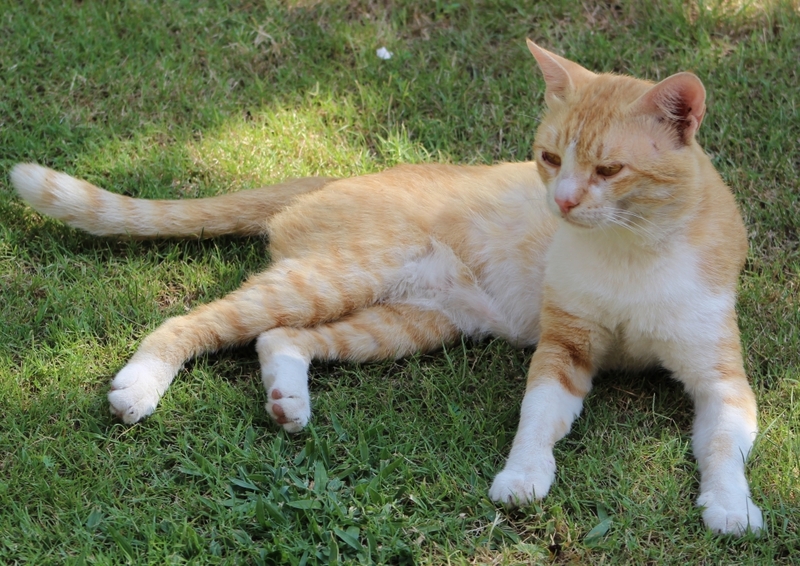 He is a friendly and cuddly red cat with white paws, white nose and belly and yellow eyes. No Microchip, but neutered and vaccinated and a little tip in his ear.